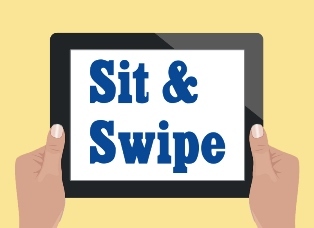 (262) 971-2103 for more information or to schedule your 45 minute appointment. 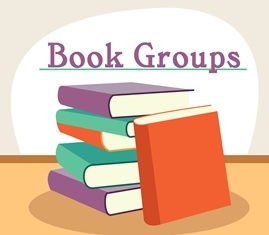 Run by the Friends of the Muskego Library, this book club reads a variety of fiction and nonfiction titles. Between the Covers meets third Thursday of each month at 1:00 PM. Copies of this month's book are available for checkout at the Circulation Desk. This book club focuses on nonfiction books written about former Presidents of the United States. 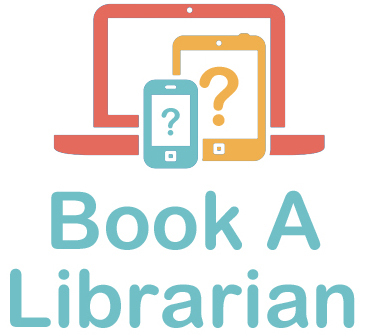 The Presidents Book Club meets the fourth Thursday of each month at 2:00 PM. Copies of this month's book are available for checkout at the Circulation Desk. 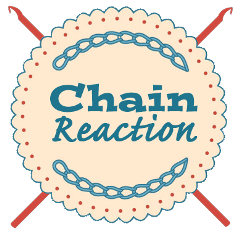 The Chain Reaction Crochet Group meets every other Tuesday at 6:00 PM in the Storytime Room. We make projects throughout the year to give to charities. Bring your own project or share a pattern! 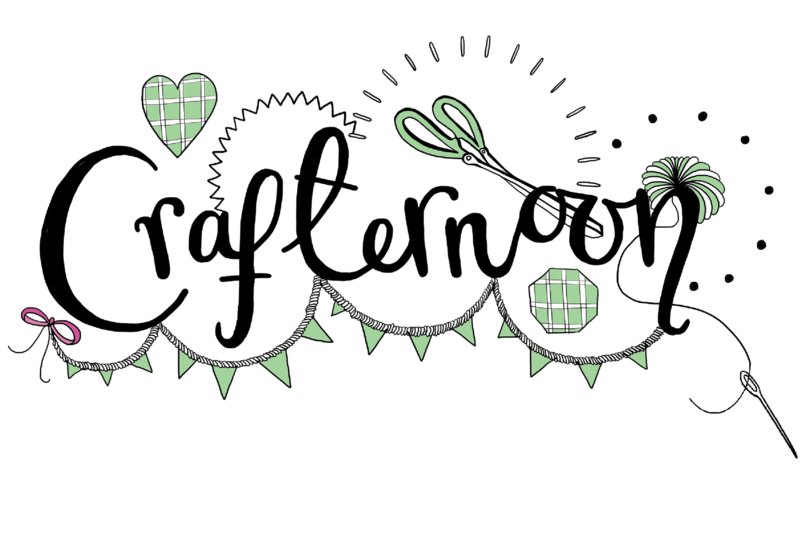 Knitters also welcome, join us for crafting and conversation.